German carmaker Audi plans to make an electric version of its Q5 SUVs at its new plant in Mexico, two sources with knowledge of the project told Reuters. Audi, Volkswagen AG’s luxury car brand, is set to open the $1.3 billion factory on Sept. 30, its first in the country and eventually slated to be Audi’s only source globally for the Q5 models. 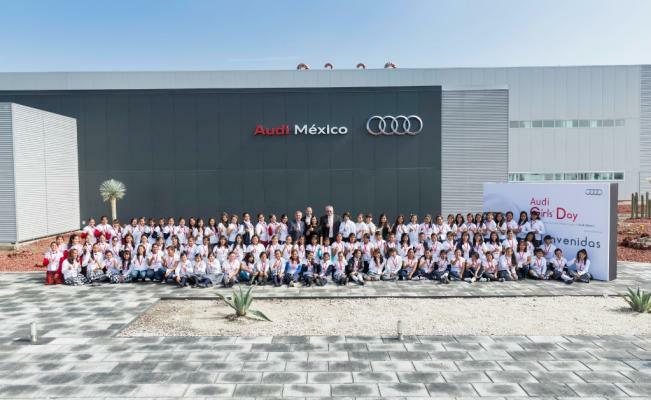 The plant in San Jose Chiapa in Puebla state will produce the gasoline-powered Q5 when it starts production this year. But the German automaker plans to introduce the electric version in the near term, said the sources, who requested anonymity. “They are training personnel,” one of the sources said, adding that the project does not yet have a launch date. The Q5 is one of Audi’s best-selling models worldwide. The plant in Mexico should begin by producing 150,000 cars a year, the sources said. The plant already had more thaan 2,500 employees as of Dec. 31, 2015, according to Audi’s website.